Geography is foundational to all other geoscience disciplines. It is the study of relationships between people and their environments using cartography, rapidly evolving Geographic Information Science (GIS) technologies, remote sensing and spatial analysis to learn how the human, social, cultural and economic aspects of humankind interrelate. We cannot tackle the major challenges facing the world today without geographers. Geography is an essential, foundational science that makes possible so much of the research in climate science, biodiversity, energy, and oceanography that’s critical to our world today. Our understanding of our Earth systems has both expanded and deepened over time. Discovery and knowledge in geography is not only about maps, or the physical placement of places and features; geography blends the physical and social sciences and the humanities, examining ­our interactions with places and each other. 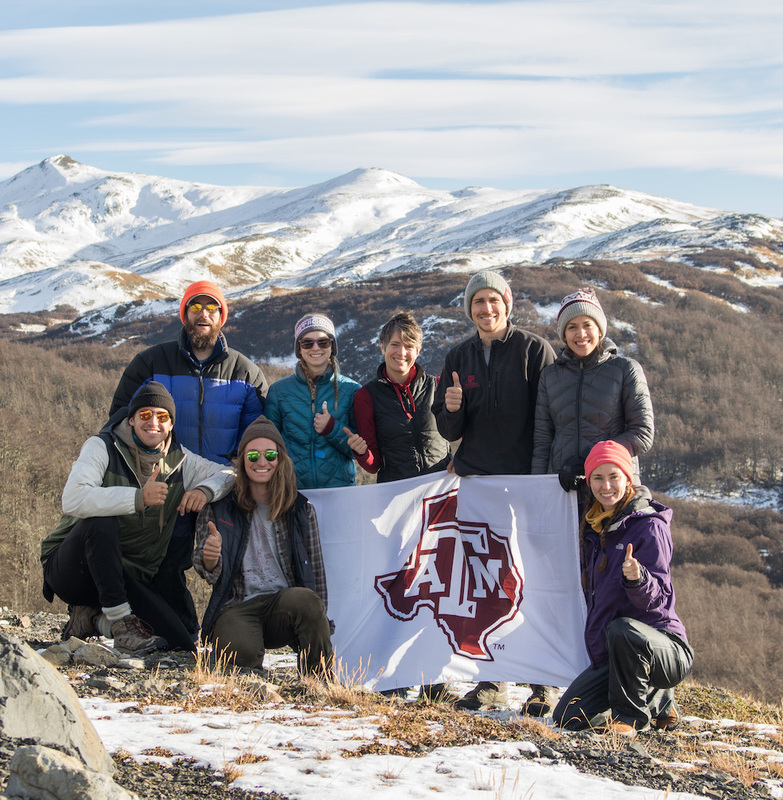 Aggie geographers combine experience-fueled expertise with world-class facilities to produce world-changing research. Our GeoSAT Center, GeoServices, Climate Science lab, and additional department facilities equip our faculty, research staff and students with everything they need to conduct impactful science. In a rapidly changing era, our world-class faculty’s teaching and research make all the difference. Uniquely, students in Texas A&M Geography get to have the close interactions with our expert faculty. Our department is large enough for students to feel like they are part of a vibrant community, and small enough that students are more than just faces in a crowd. Our faculty and research expertise goes beyond classrooms, labs and journal articles. Our knowledge and discoveries impact a broad range of government, community and professional organizations. Research and geospatial services conducted in our department help nonprofits serve communities more efficiently, businesses succeed, and governments conserve the environment. Our faculty also serve the greater good through participating in advisory capacities within government agencies (North Slope Science Initiative, and the Federal Geospatial Data Commission), non-governmental organizations (ARCUS, World Health Organization and the Bill and Melinda Gates Foundation), and professional societies (AAG, AGU). 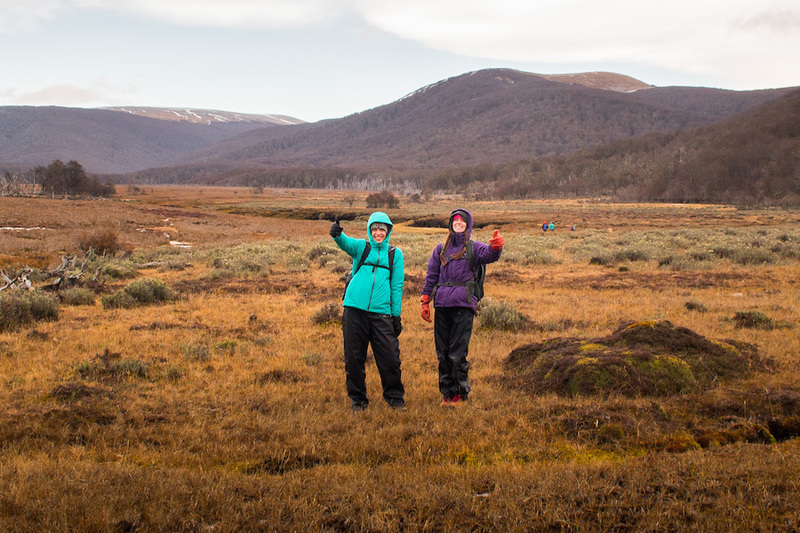 Led by Dr. Julie Loisel, these geography undergraduates’ unforgettable summer trip was actually quite cold.